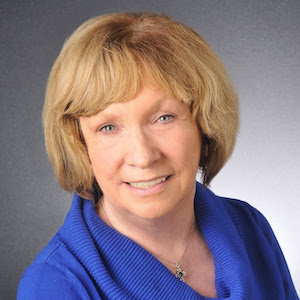 Pat has been a resident of Arlington Heights for 34 years and has been in the real estate world for over 28 years. Pat has maintained consistent buyer representation as a result of her honesty throughout the entire transaction. She always provides information to her clients free of obligation.